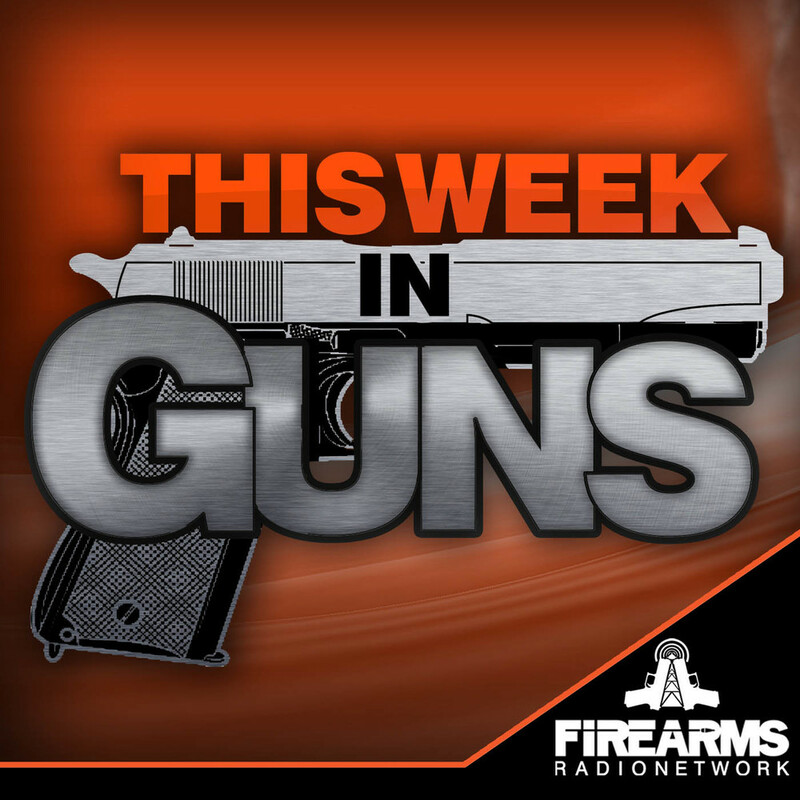 Adam Kraut, Esq - Firearms Industry Consulting Group, a division of Prince Law Offices, P.C. EXCLUSIVE: ISIS Adherents Praise San Bernardino Massacre, "America Burning"
Yes, God Can Fix This. He Already Has. "Muslims. Terrorism. Definitely. It’s not racist to make that assumption. It’s rational. I’d love to be proven wrong sometime, but that’s up to the Muslim community. Stop killing people and then I can stop noticing that you kill people. Very simple formula, folks." "Disturbed, lone white guys kill people, but they don’t generally come together in groups to plot out an elaborate siege on a local office complex. Muslims do that. That’s almost exclusively a Muslim thing." "One can pray and also “do things.” For the especially coordinated, it’s even possible to pray while doing things..."
"Buy a gun, raise your kids, live responsibly and say your prayers. Hand everything else over to God. That’s my plan."